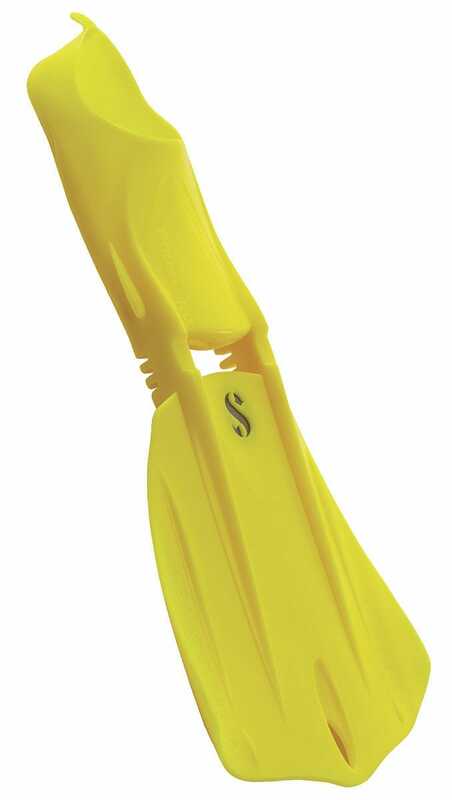 Divers who prefer to dive without booties can still enjoy the performance benefits of the award-winning Seawing Nova fin with the SEAWING NOVA FULL FOOT. 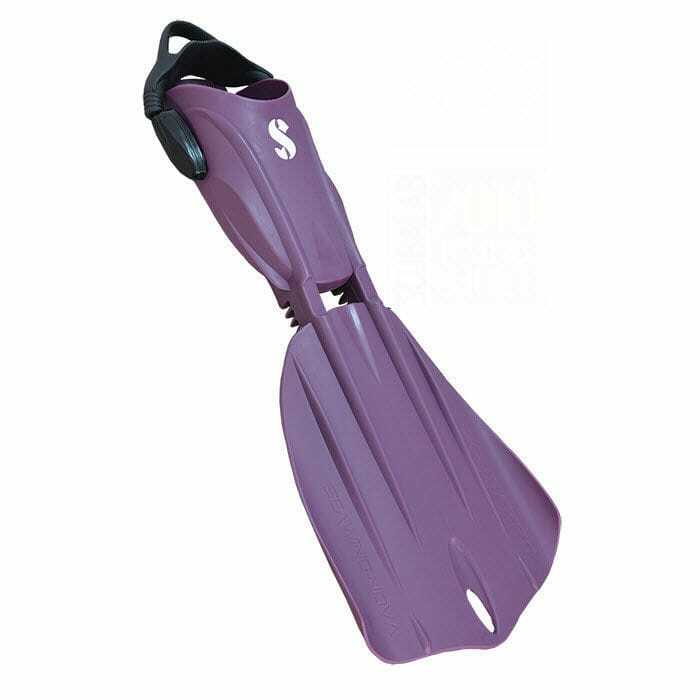 This fin offers all the power, acceleration, maneuverability and effortless kicking characteristics of the open-heel Seawing Nova, but with the foot support and comfort of a full-foot design. 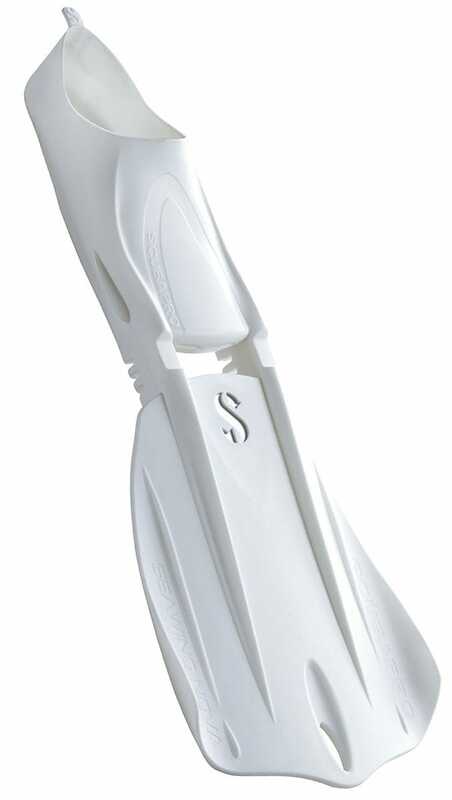 The ergo-fit foot pocket is low profile to prevent chafing and blistering on the ankle and Achilles tendon. 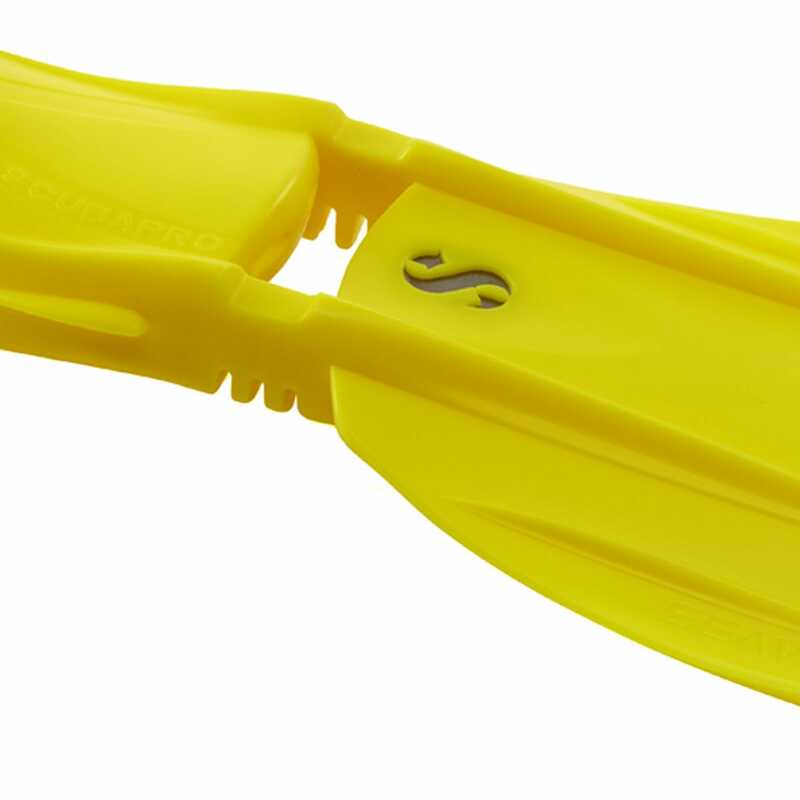 The proprietary G4 articulated hinge enables the entire wing-shaped blade to pivot and generate thrust to scoot you through open water and to provide maximum control when kicking around reefs. 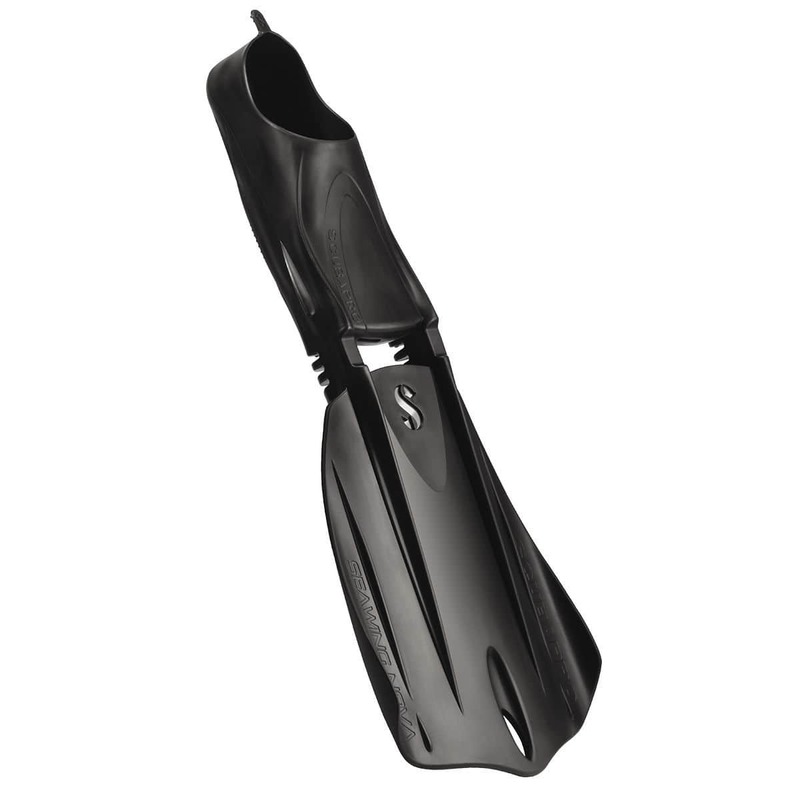 You won’t find a better-performing or more comfortable full foot fin for cruising the tropics.